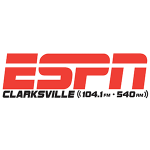 ClarksvilleNow launched in May 2010 & has quickly grown to be the area’s main source for local news, sports, weather, traffic and community events. 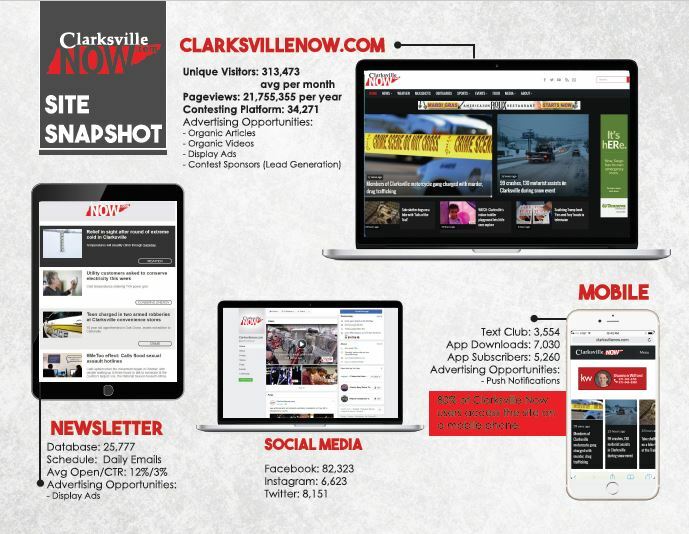 Today, Clarksvillenow.com’s online products were displayed over 12 Million times in the past 12 months, with over 2 million unique users. 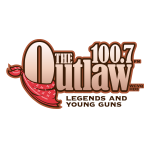 Popular content includes local news, sports, weather, and community events. With a broad lifestyle section, ClarksvilleNow.com appeals to a massive variety of demographics. Food Reviews, Births, Engagements, Weddings, Anniversaries, Obituaries and more!